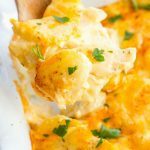 These Easy Instant Pot Mashed Potatoes are incredibly creamy and will become your go to mashed potato recipe! 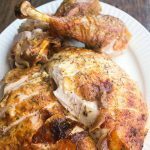 Make them for Thanksgiving – no one will guess how easier they were! Hello everyone! 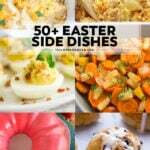 Amanda here from Old House to New Home, sharing an incredibly easy holiday side dish recipe. Mashed potatoes are definitely the side dish I look most forward to at any holiday dinner and I have to admit that I am a potato snob. 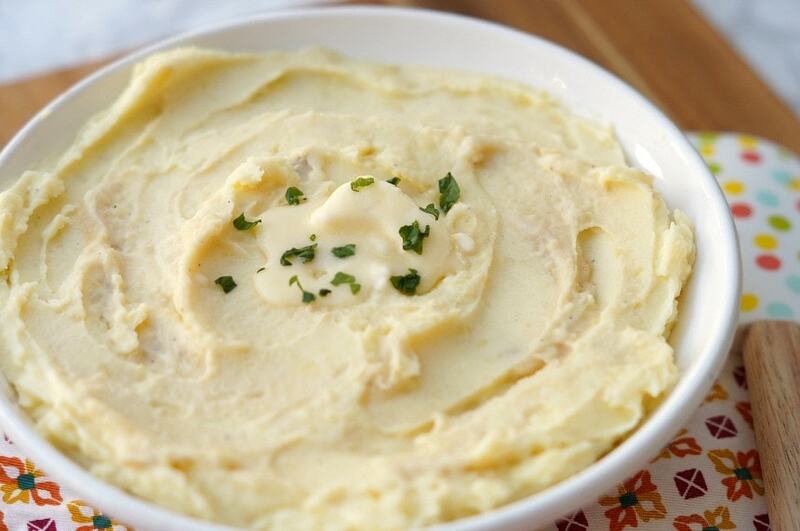 There is nothing worse than showing up to a holiday dinner and finding out the host is serving boxed mashed potatoes. 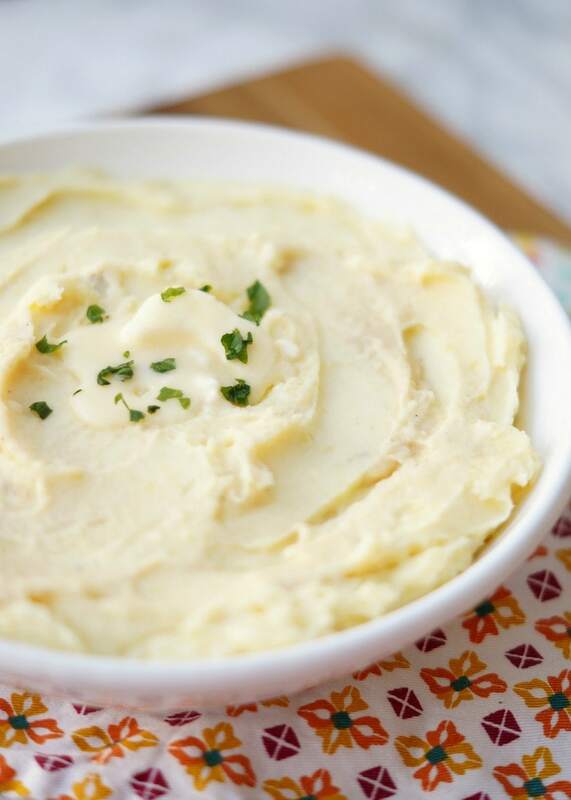 Now that I have perfected my Instant Pot Mashed Potato recipe, I will definitely be offering to bring this easy side dish recipe to all the holiday get togethers! 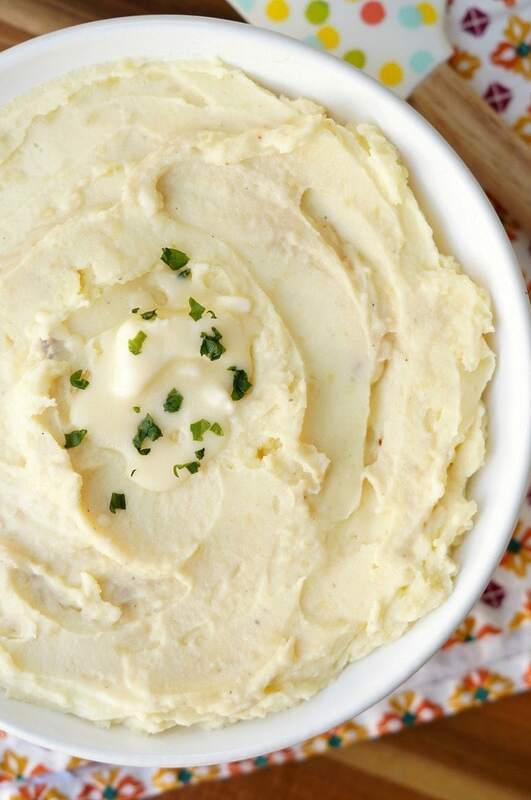 I used a silicone steaming basket to make these Instant Pot Mashed Potatoes. 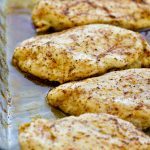 I purchased mine on Amazon and it is definitely a great tool to have if you have an Instant Pot. If you do not have the basket, you can use the metal trivet that comes with the pot and just set the potatoes on top to help keep them out of the liquid. Mashed potatoes in the Instant Pot only take about 8 minutes to cook. 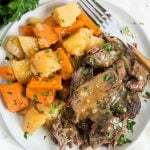 When the Instant Pot beeps, do a quick release to release the pressure, then remove potatoes from the pot. Time to mash and add all that yummy cream and butter! 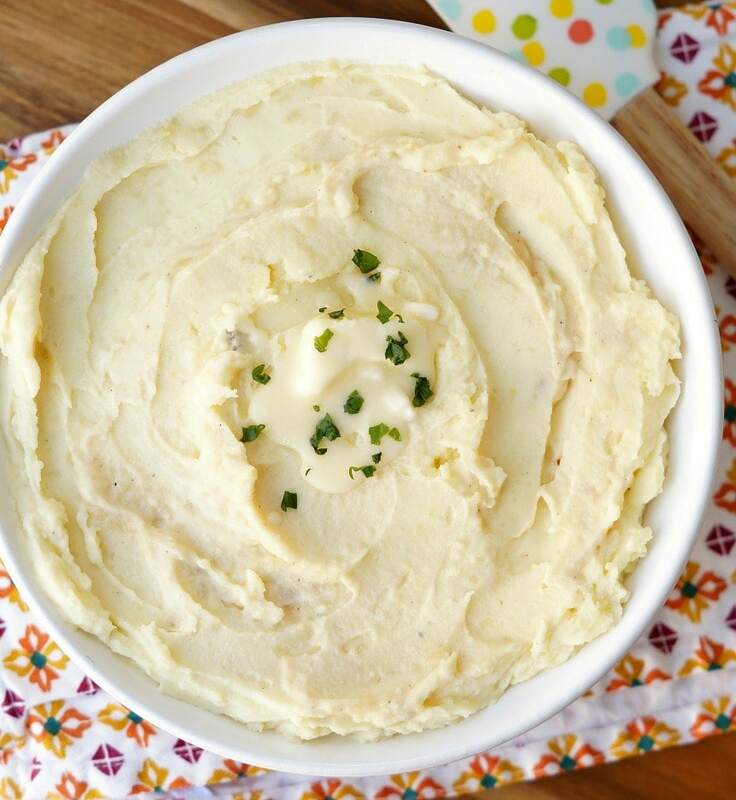 MY INSTANT POT MASHED POTATOES ARE EASY TO CUSTOMIZE! 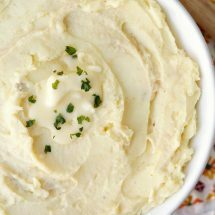 The classic recipe here is delicious on its own, but you can definitely add in some additions if your family loves a creative mashed potato recipe. I hope you are excited to spend the holidays with your family. 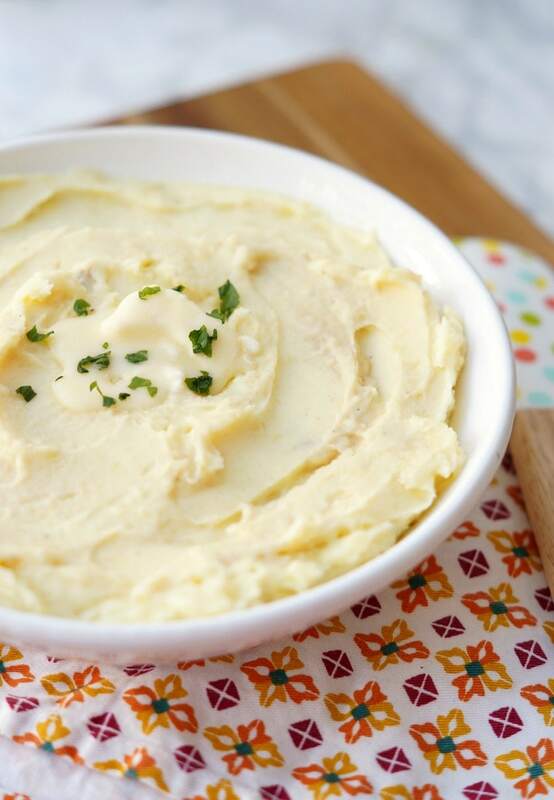 This Instant Pot Mashed Potato recipe is the perfect way to add some classic flavor to the table. 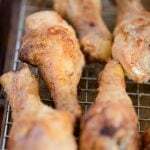 Add the chicken broth to the bottom of your Instant Pot. Place the steamer basket or trivet on top of the broth and add your potatoes. Sprinkle with half the salt. Put the lid on the pot and turn to sealed. Set the manual timer to 8 minutes. While potatoes cook, melt butter in a small sauce pan. Once melted, add the milk. Cook over low heat until warm. 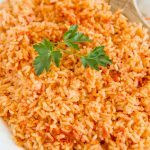 When Instant Pot beeps, do a quick release and release the pressure. Remove potatoes from the pot and add to a large mixing bowl. Add half of the butter and milk combination and the sour cream. 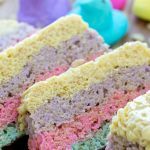 Using a hand mixer, mix on medium-high speed until smooth and creamy. Add additional milk/butter mixture until you get your desired consistency. I used about 3/4 of the mixture. Add pepper and garlic powder and then taste and add additional salt if desired. Garnish with herbs and butter. Garnish with fresh chopped parsley if desired and serve immediately. Will they dry out if prepared early and left on warm? I wouldn’t leave them on warm for too long. Maybe an hour.